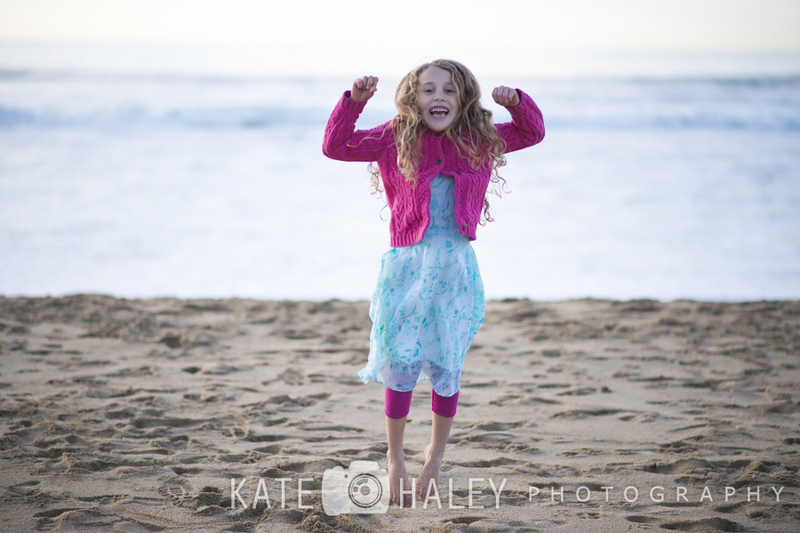 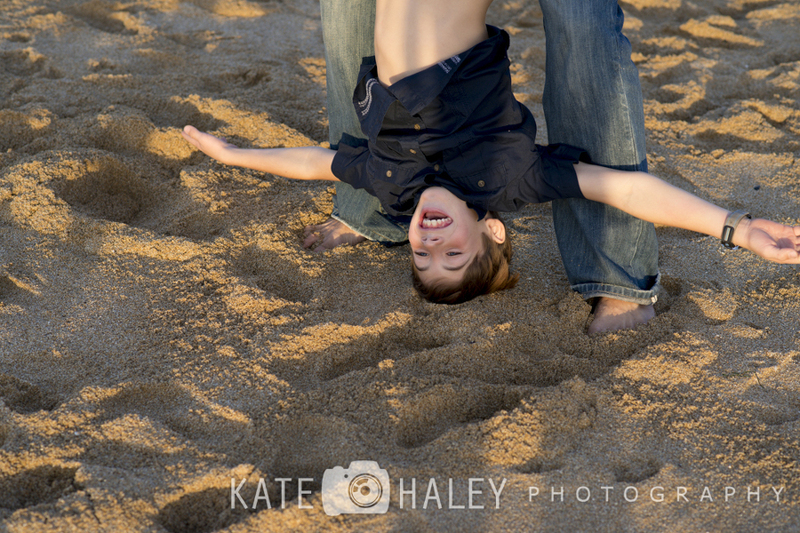 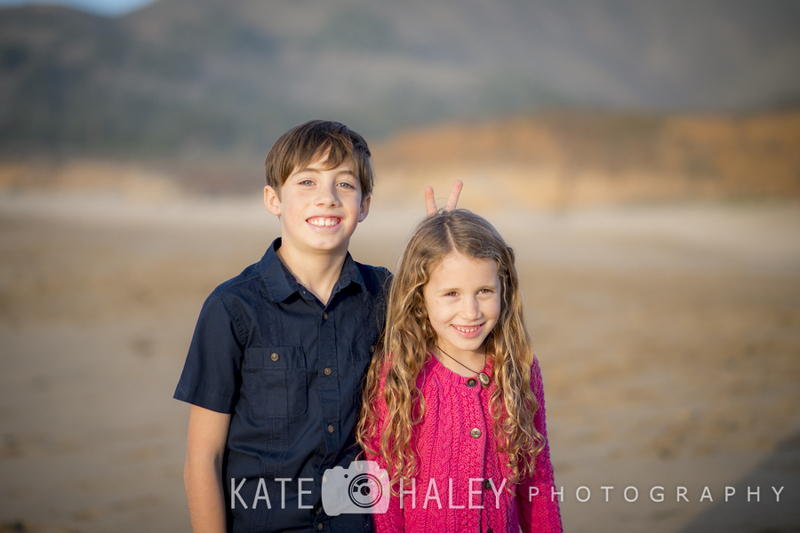 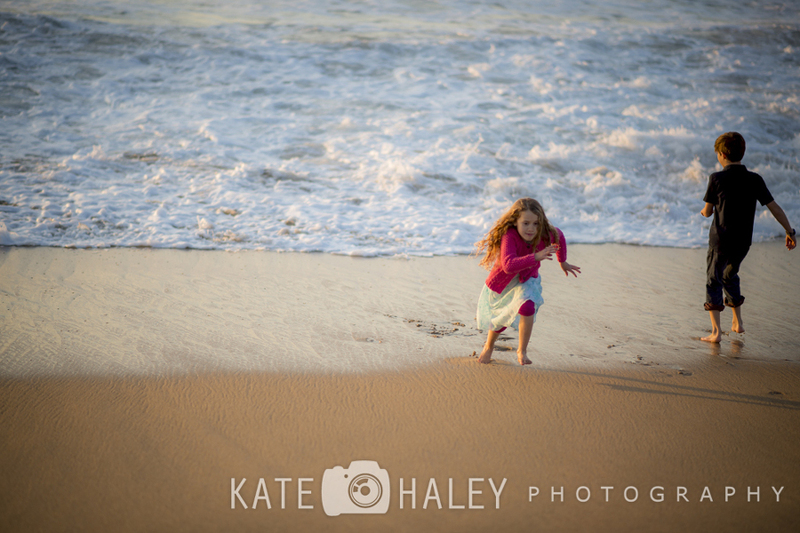 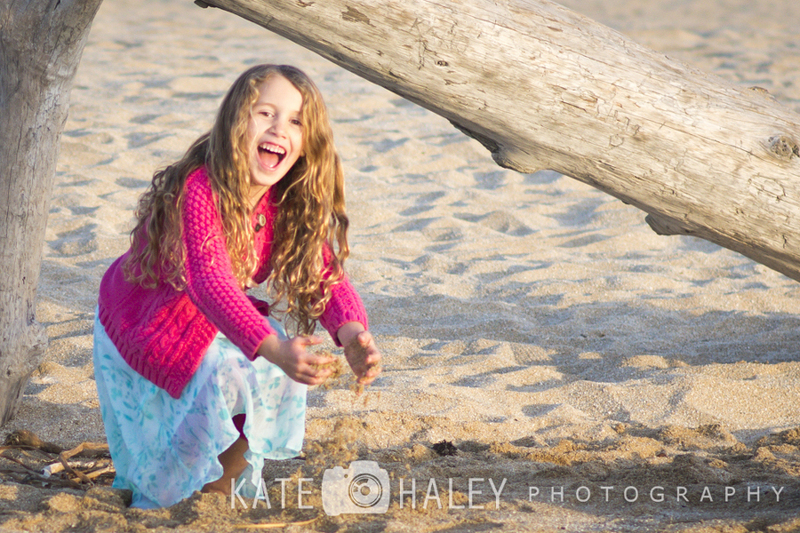 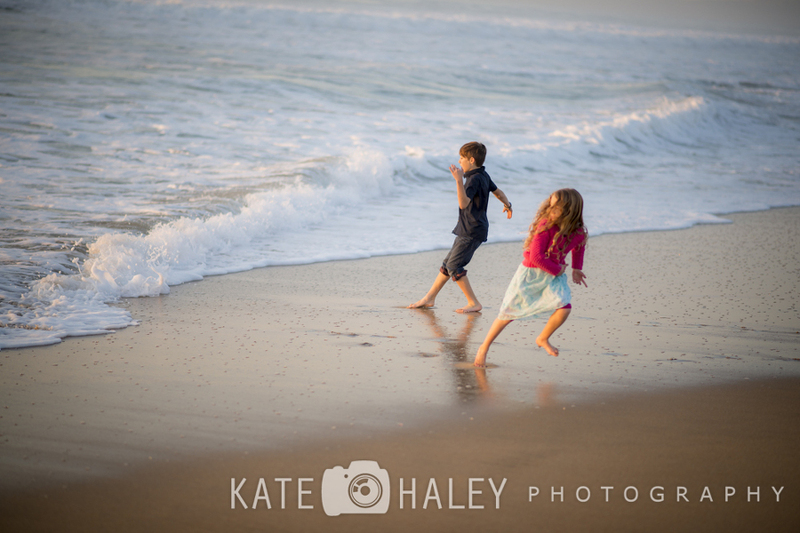 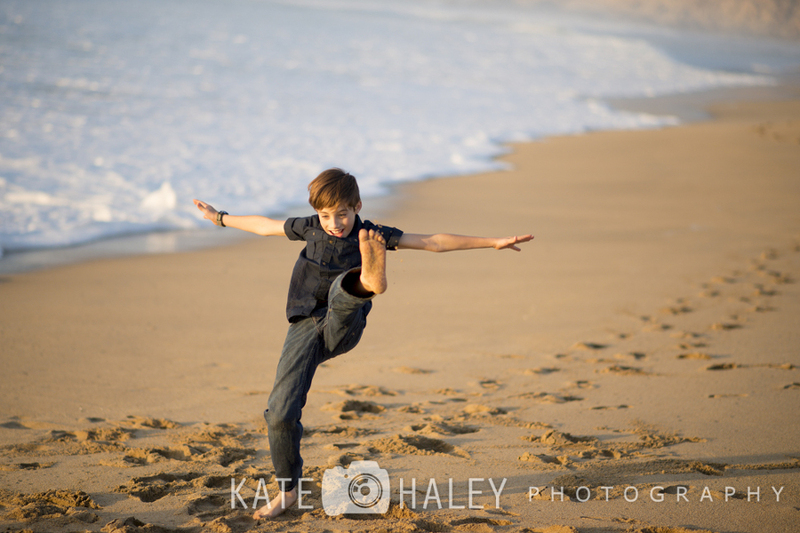 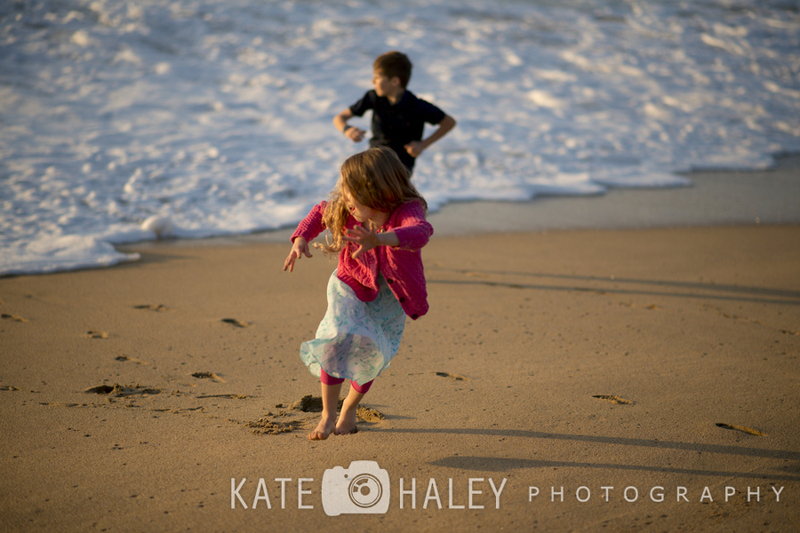 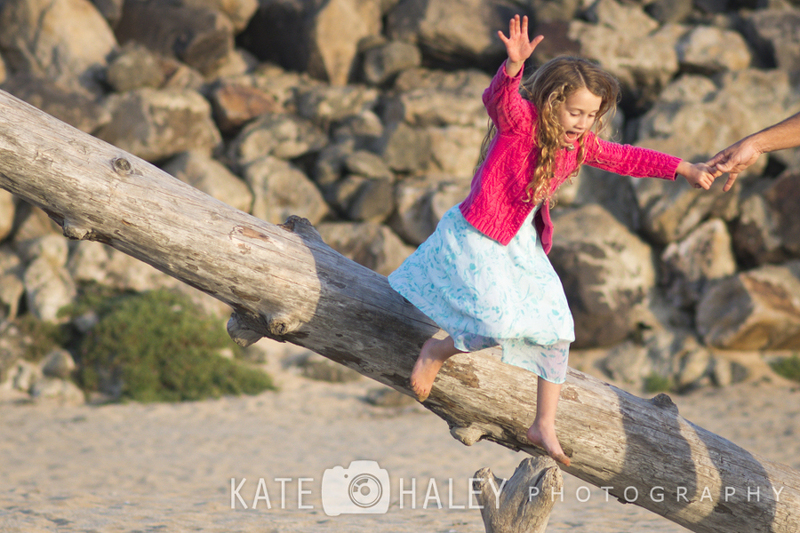 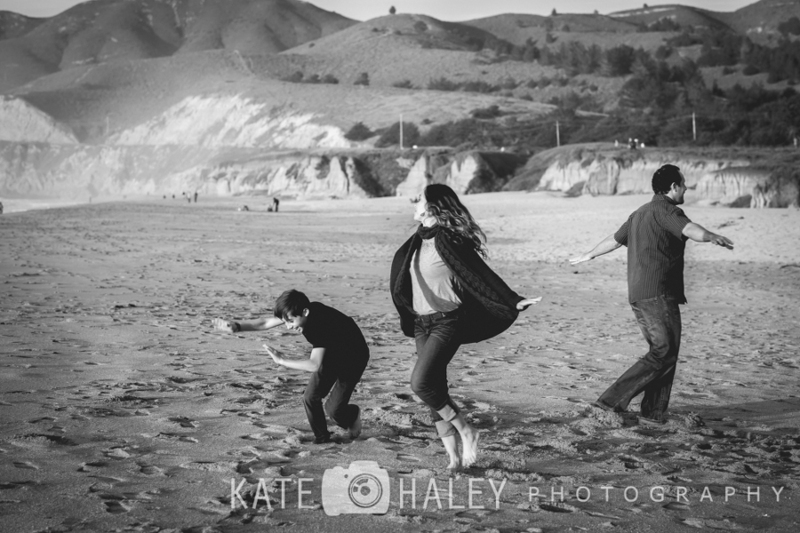 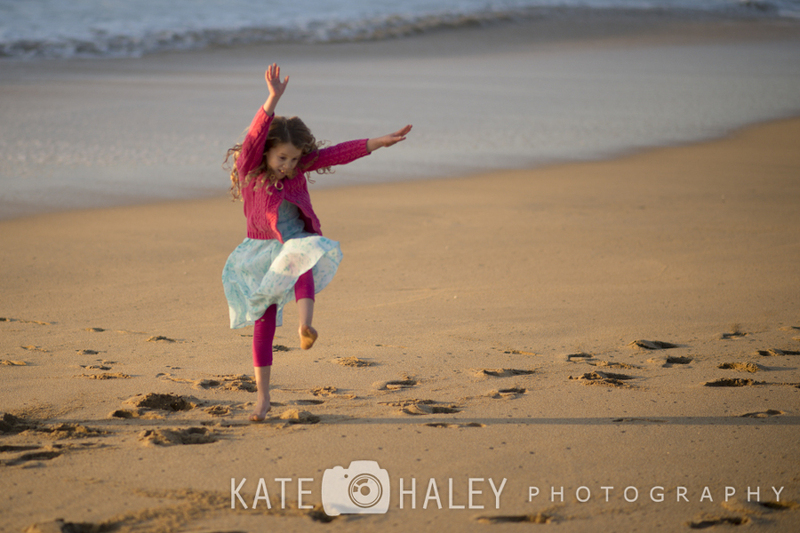 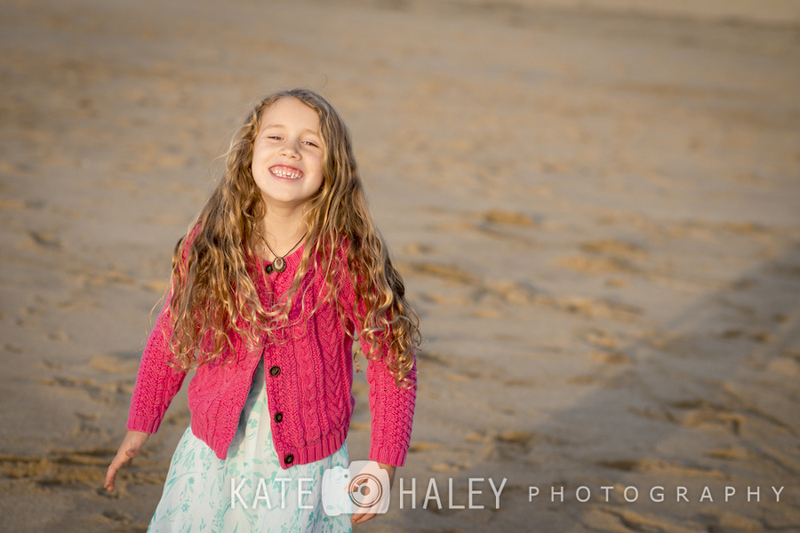 Every family photography session at the beach is a blast. 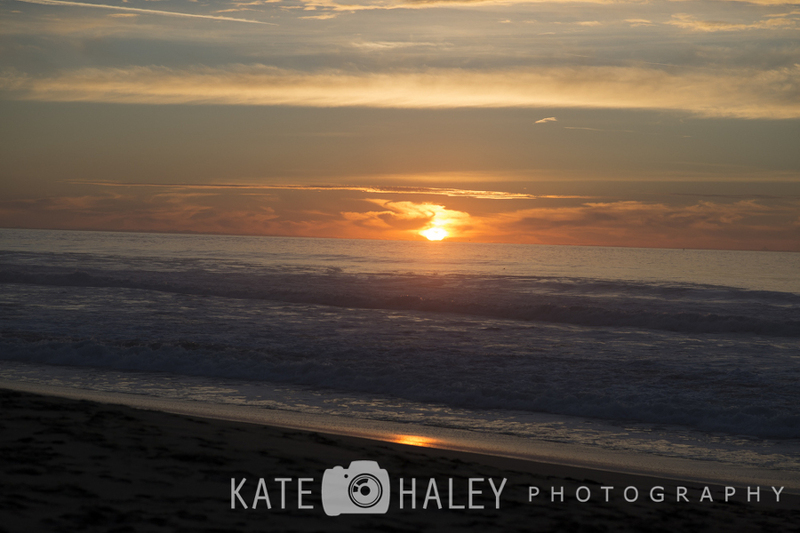 Especially in Half Moon Bay. 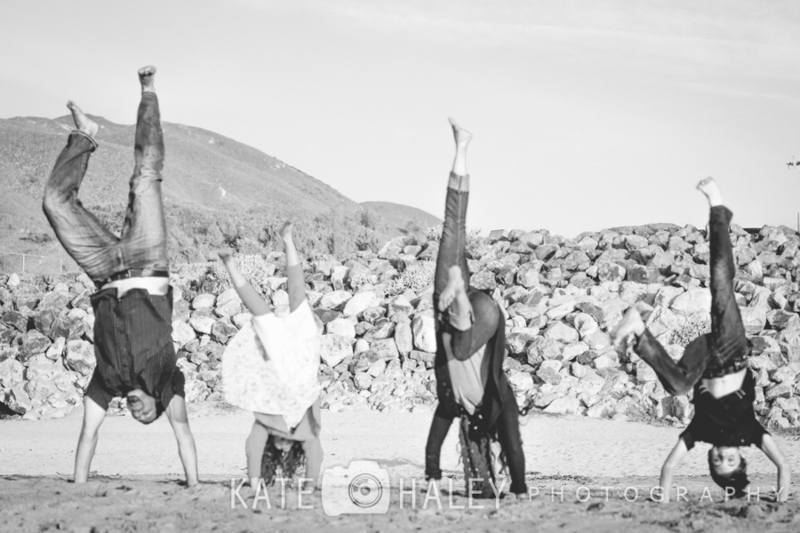 And absolutely with these guys. 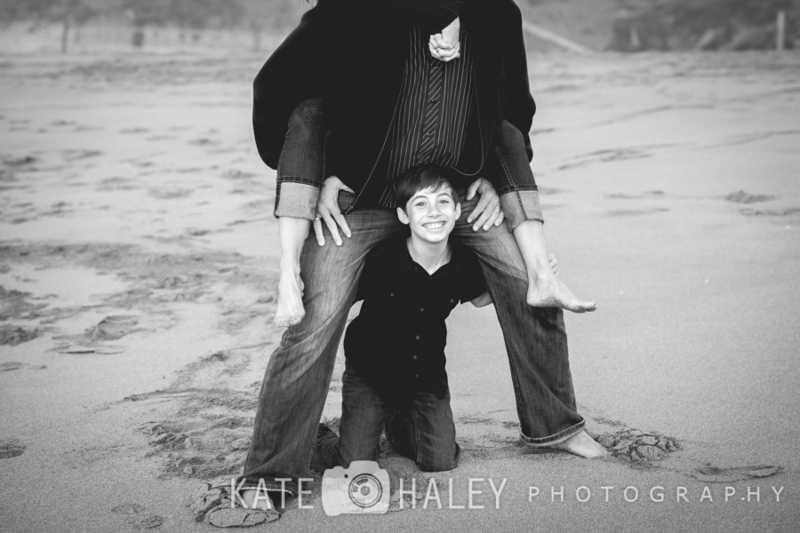 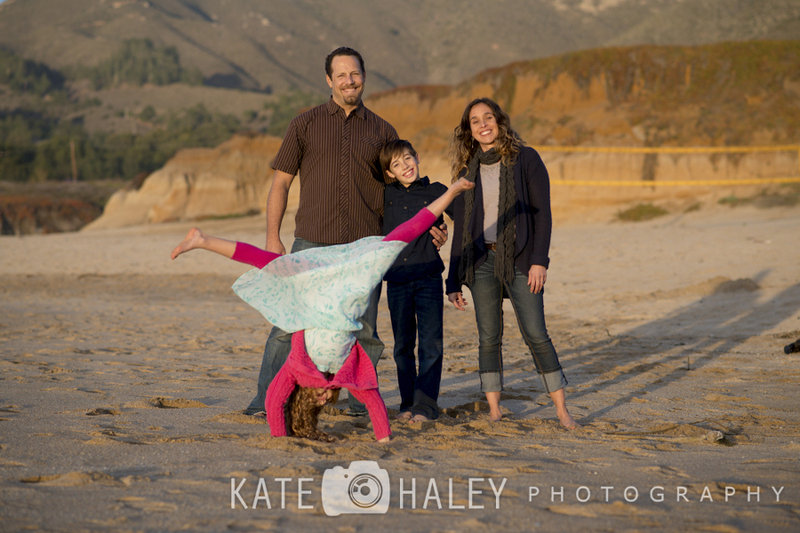 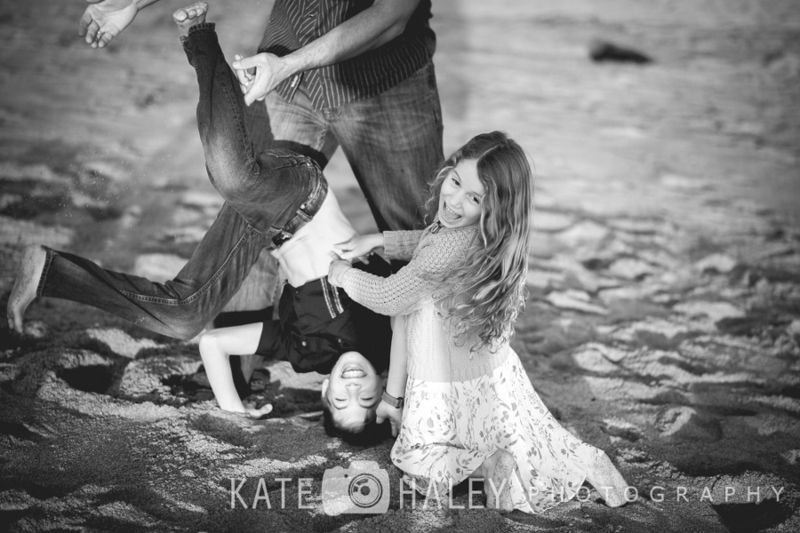 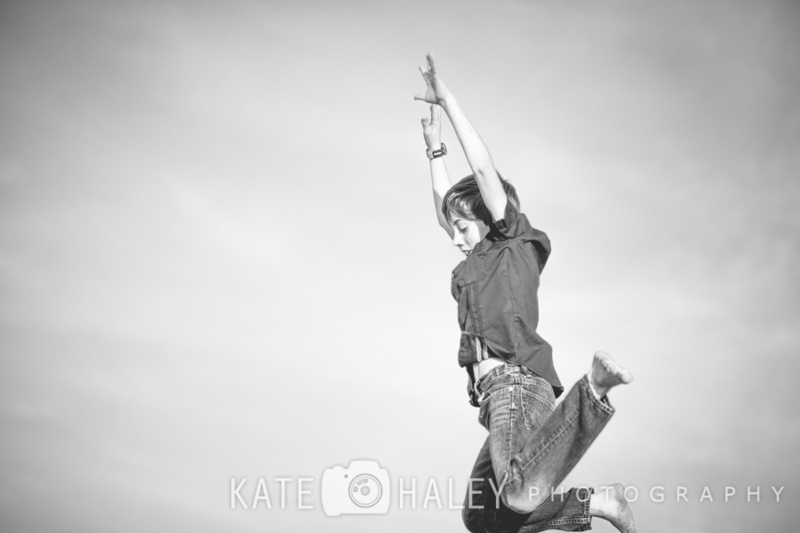 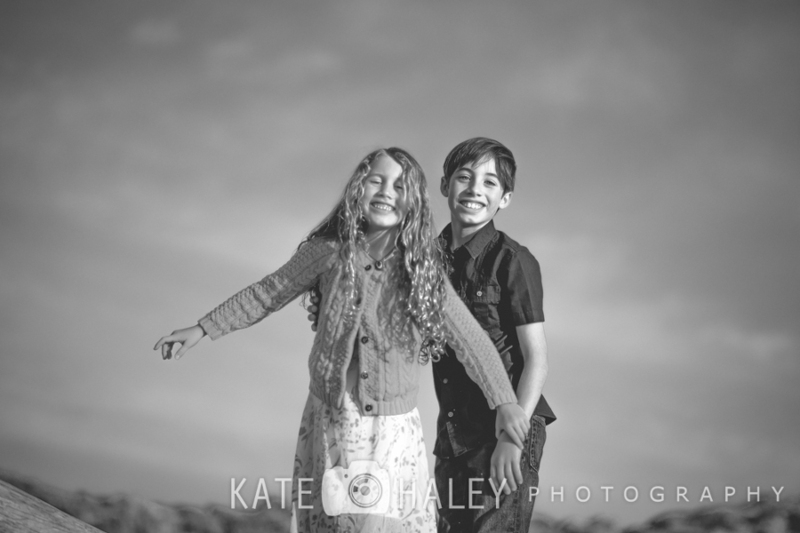 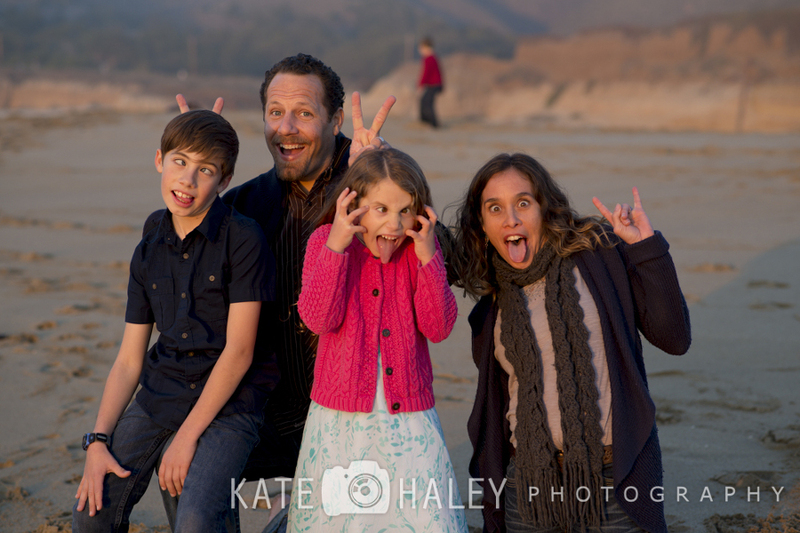 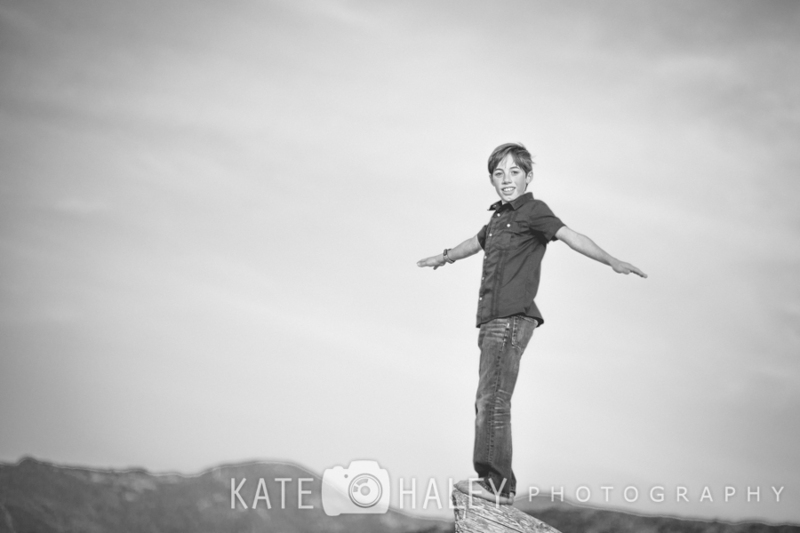 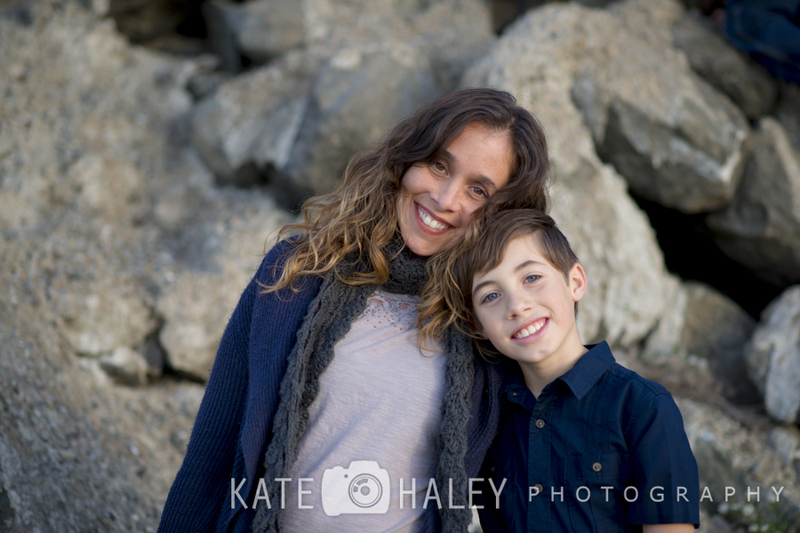 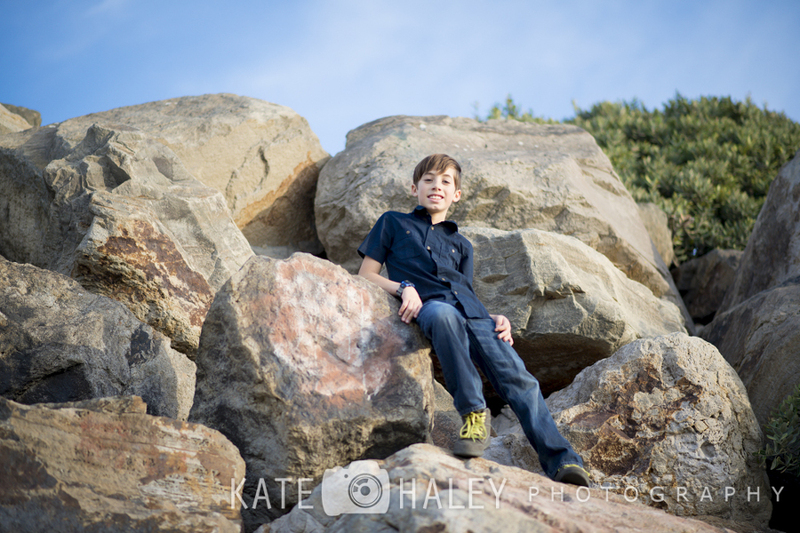 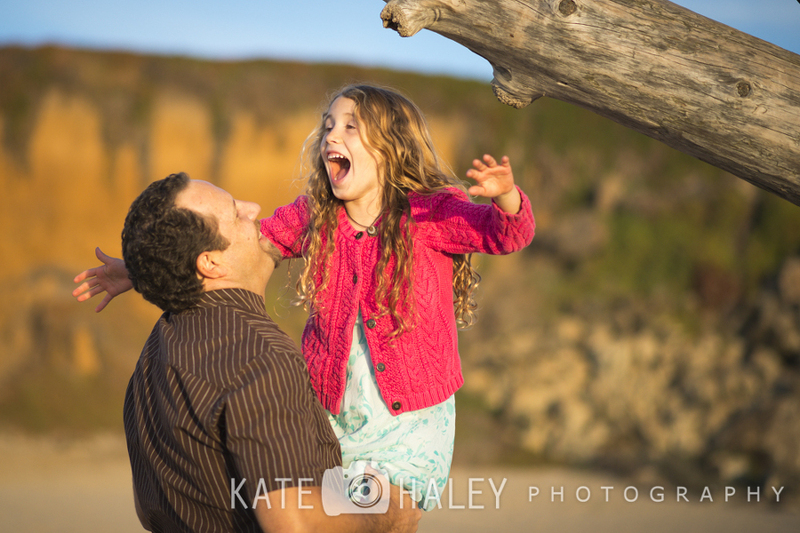 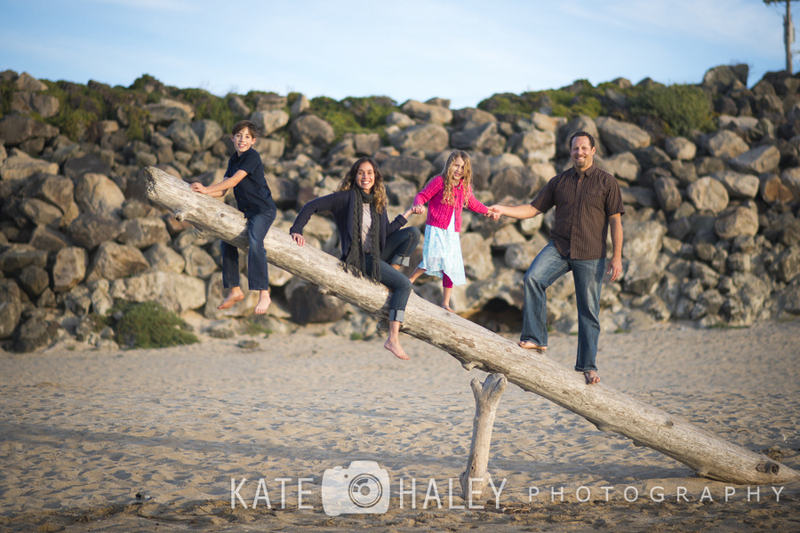 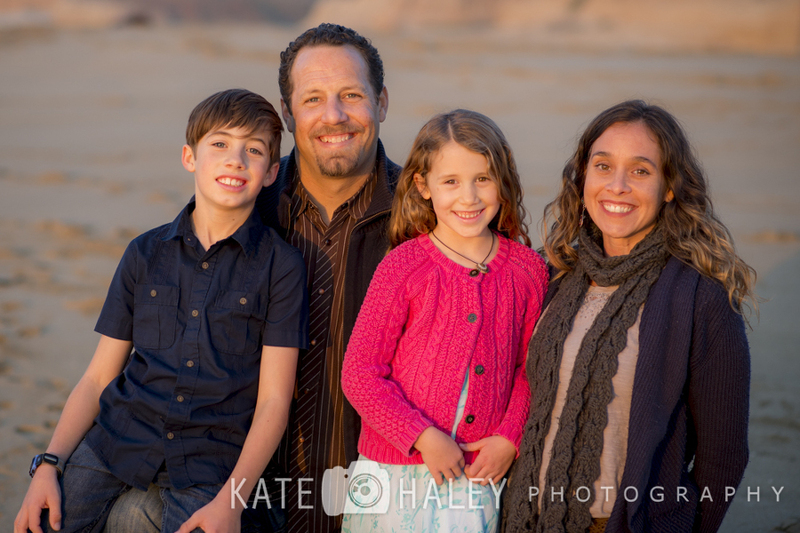 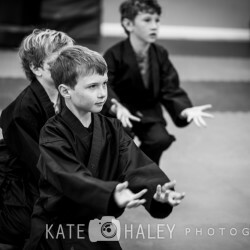 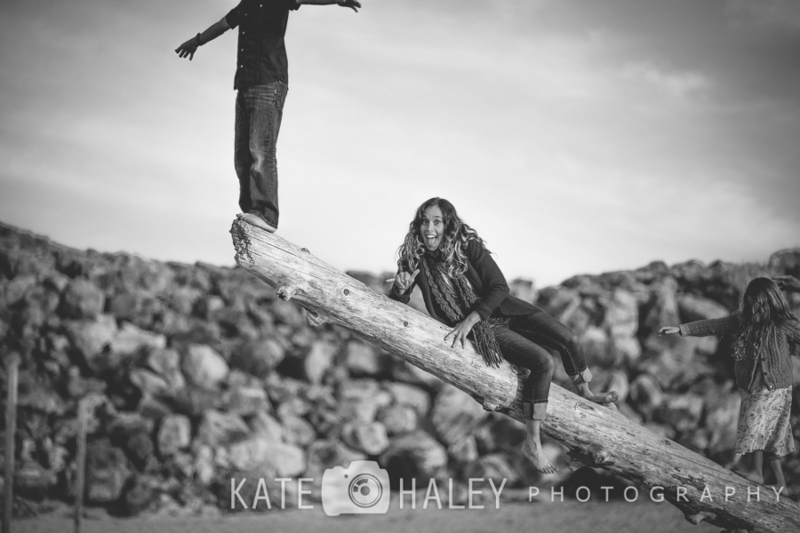 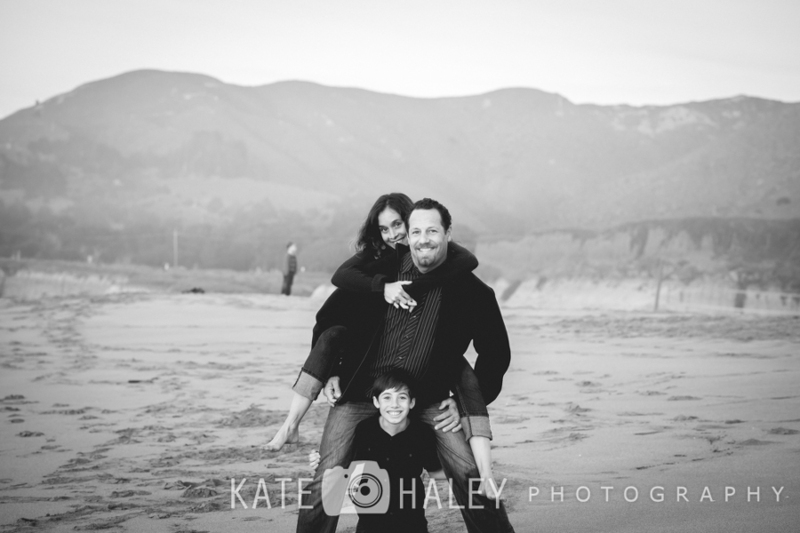 I usually don’t share this many photos from a single session but doesn’t this family inspire you? 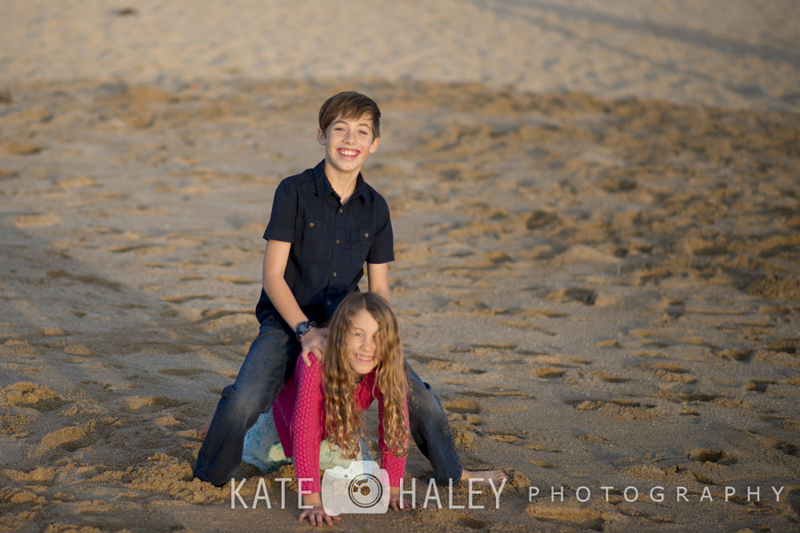 They sure do me. 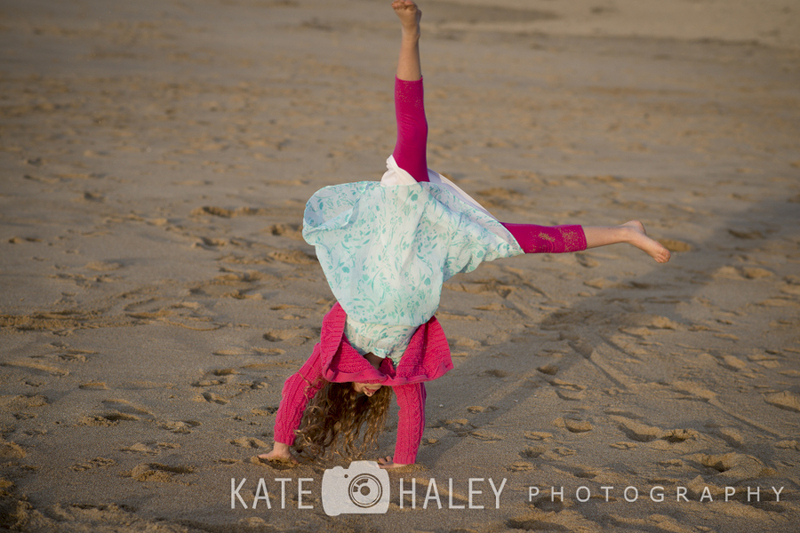 Off to do cartwheels in my office.